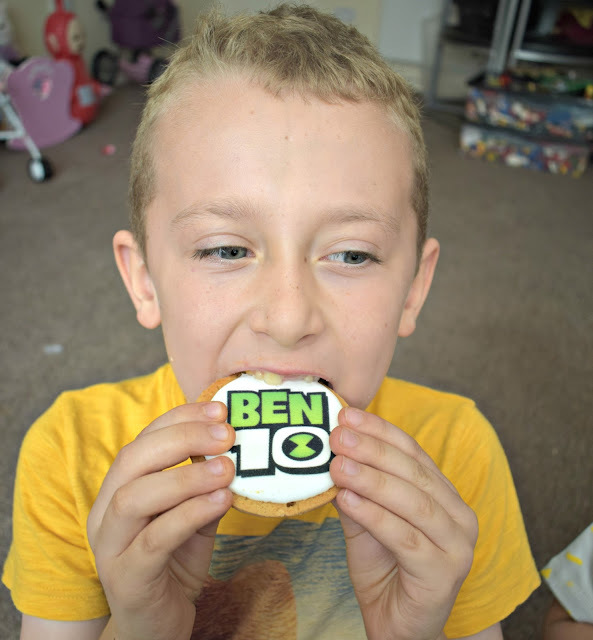 You may have seen across social media that there is a Ben 10 Twitter party happening with the chance to discover lots of the new range of Ben 10 toys. 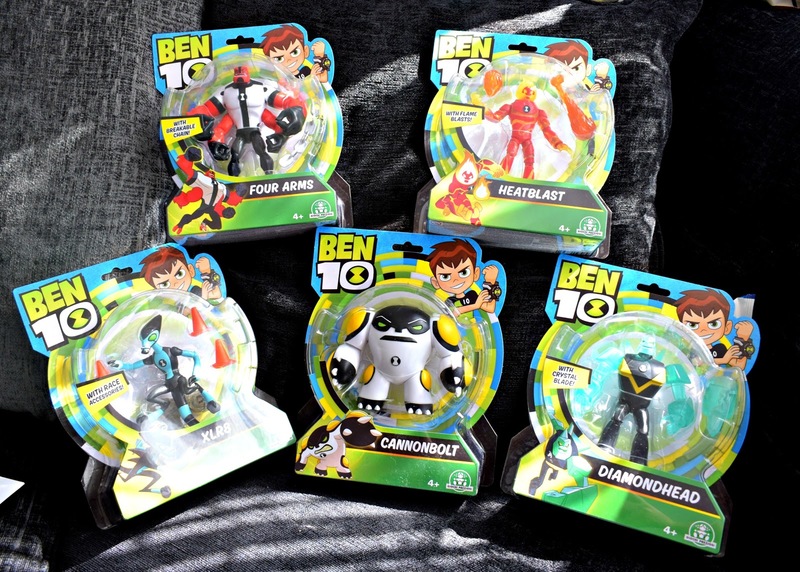 There will even be a chance to win some Ben 10 goodies for yourself, just make sure you use the hashtag #Ben10Toys to join in! We received a selection of these toys to show you and to test them out before the chat so here is what we thought. 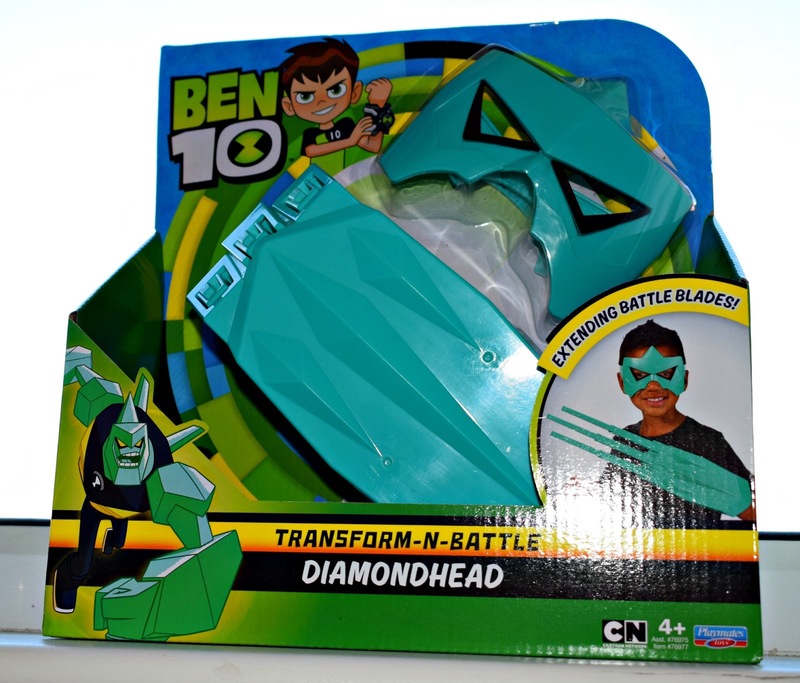 The first thing James pulled out of the box was the Diamondhead Transform-N-Battle weapon and I can see why! It looks pretty impressive and is made up of a mask and weapon which you place over your hand. The weapon comes in 2 designs the one we received or the and James loved this! He is 7 and the mask was a little small but still wearable and he had great fun chasing his sister around! Next we decided to check out the selection of action figures we received. 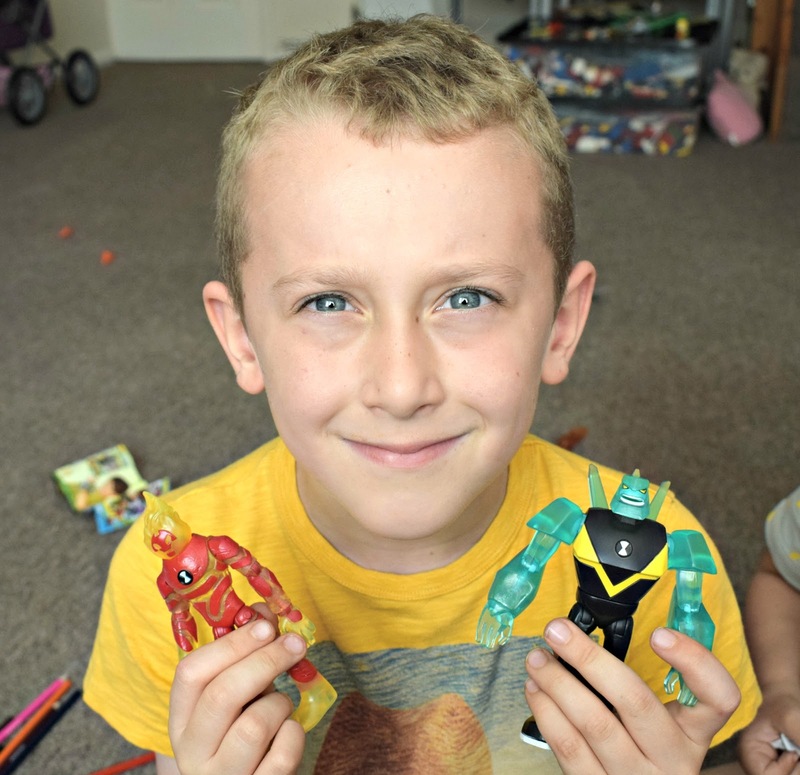 James is a big fan of action figure type toys as he loves to make us his own games and scenario's often using his LEGO to build too so I knew these were going to be a hit. All the figures we received has articulated arms and legs and were pose-able/moveable which was great for play. The figures are spot on and instantly recognisable to the figures which you see on the TV and the bright colours and fun features made them even more interesting to the kids. 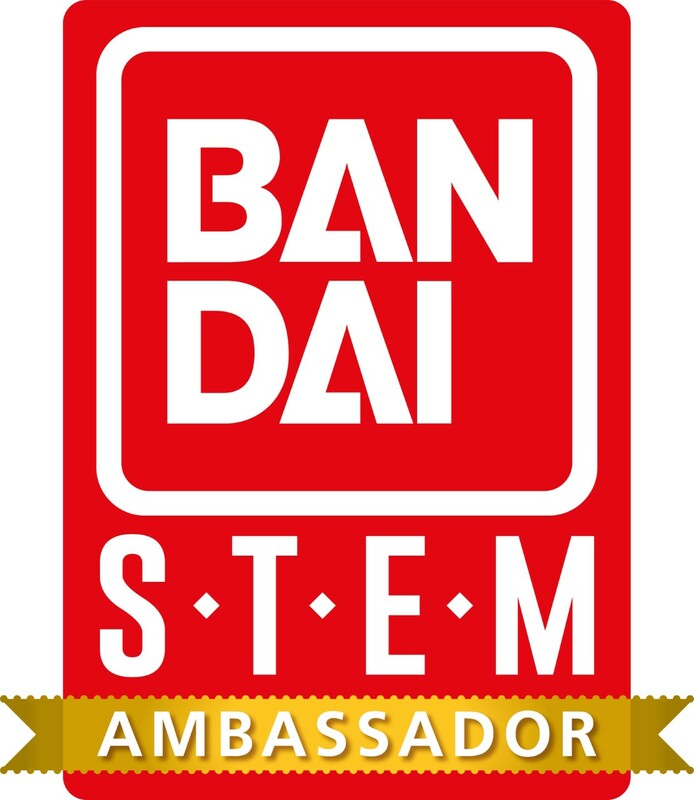 Several of the figures came with accessories too which was a nice touch. 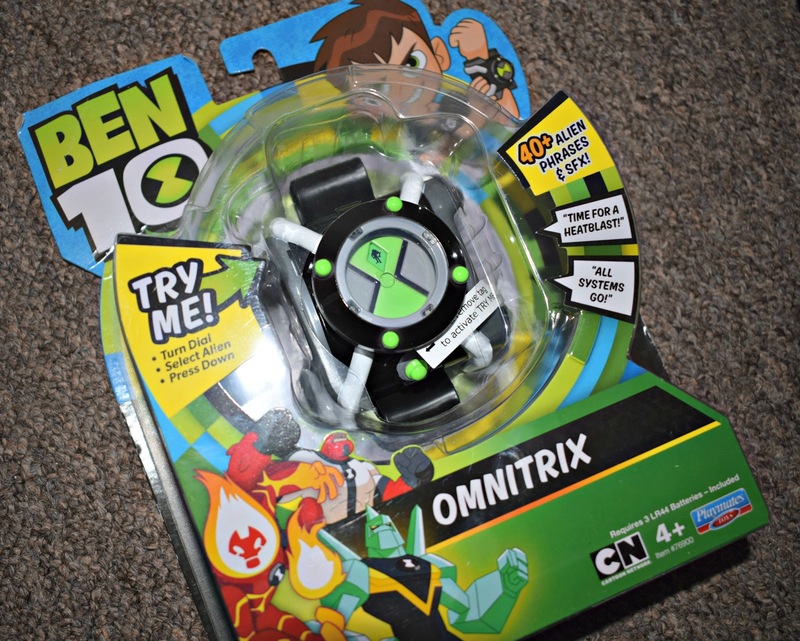 Of course you can't have Ben 10 without his Omnitrix and James was thrilled to find his very own toy Omnitrix inside our boy of goodies! 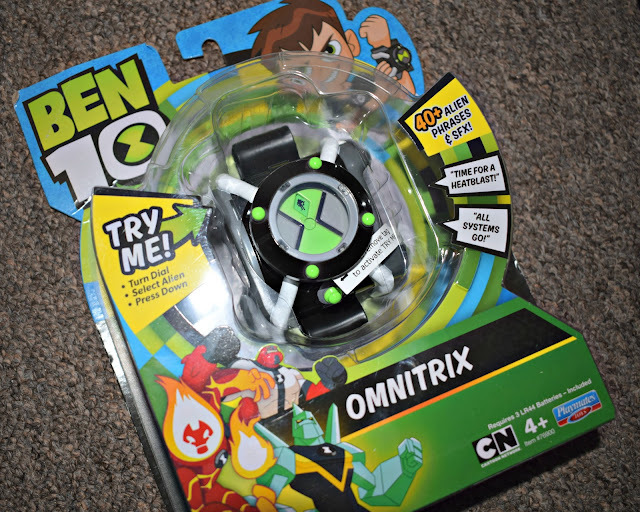 This must have gadget watch can project your choice of alien onto a wall or surface at the touch of a button and you can turn the dial and hear various alien noises and sounds! 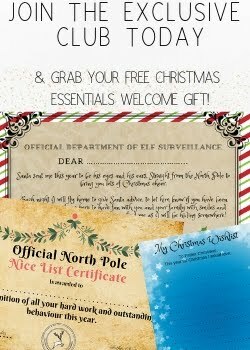 Lots of fun for role play games and featuring over 40 sounds the watch never gets boring. Do you know anyone who is a Ben10 fan? Do you think they would love the new toy range?